I first visited Africa in 2005 and have been back a number of times since. 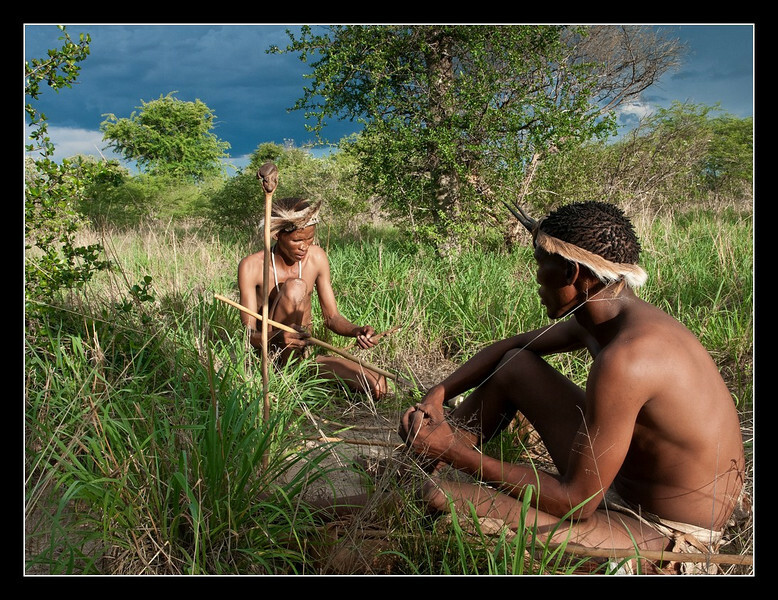 I bought my first DSLR in 2006 and took it to Namibia in 2007. This is a mix of shots from my trips that I personally like for one reason or another. Whether or not you enjoy looking at these, you can be sure that I enjoyed taking them!